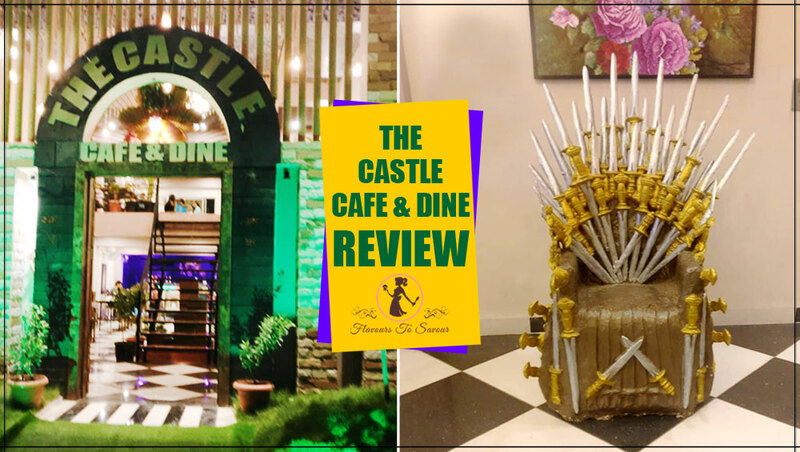 Home Product ReviewsSunfeast Dark Fantasy YumFills Cake Product Review: Know More About Its Taste, Price, Packaging, and Overall Rating of This Newly Launched Chocolate Pie! 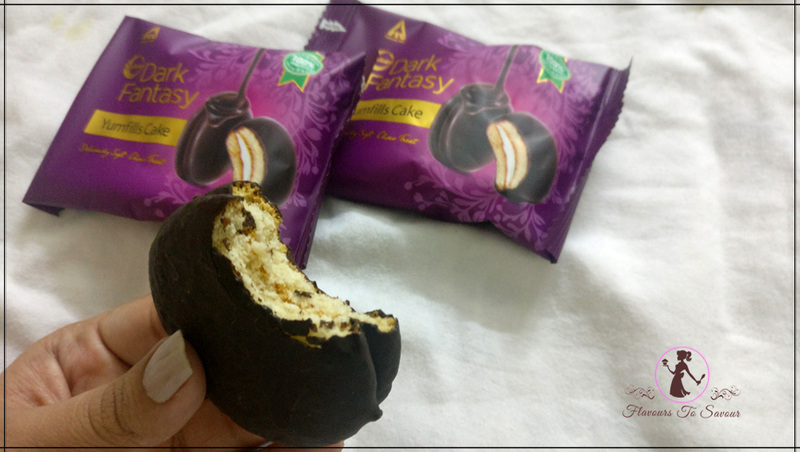 Sunfeast Dark Fantasy YumFills Cake Product Review: Know More About Its Taste, Price, Packaging, and Overall Rating of This Newly Launched Chocolate Pie! 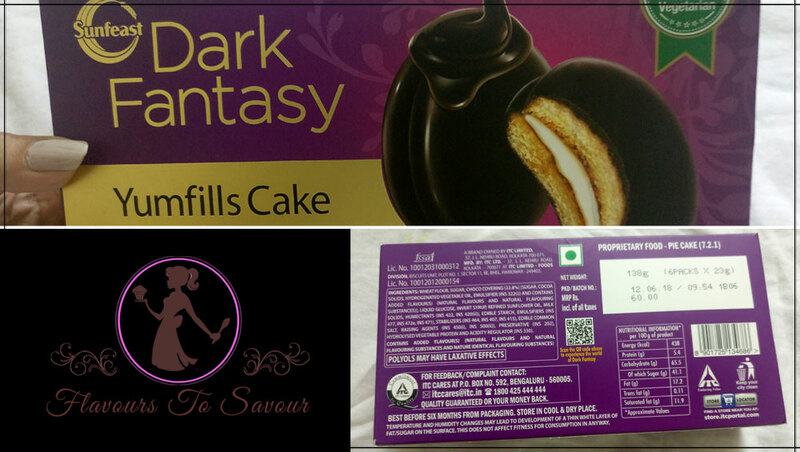 by flavours2savourupdated on August 29, 2018 August 29, 2018 Leave a Comment on Sunfeast Dark Fantasy YumFills Cake Product Review: Know More About Its Taste, Price, Packaging, and Overall Rating of This Newly Launched Chocolate Pie! Sunfeast, by ITC, is a big name in the biscuits industry and was launched in 2003. 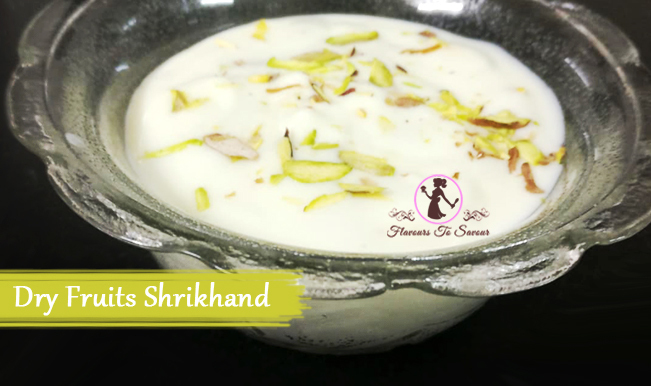 It is comparatively new as compared to Parle; nonetheless, it has also offered us some delicious treats such as Glucose biscuits, Healthy Digestive biscuits, and its newer launches like Marie Light, Mom’s Magic, and many variants in Crème biscuits. Riding high on the success of its Chocolate biscuit – Choco Fills – Sunfeast has rolled out another chocolicious item in the market, this time a ‘Chocolate Pie’. 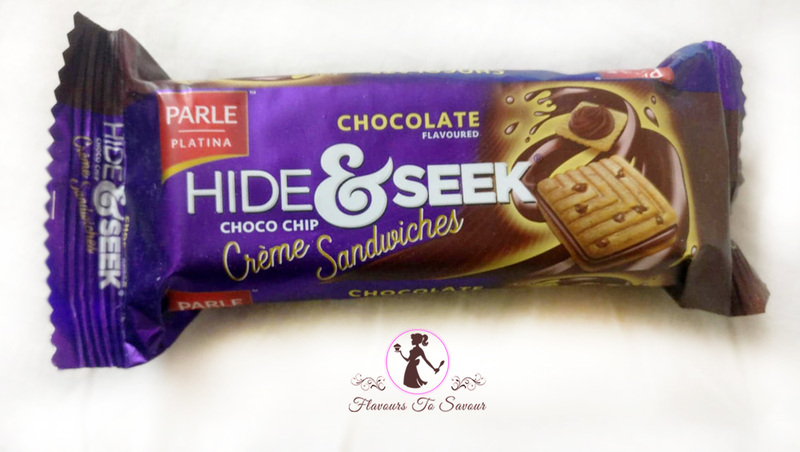 In continuation with its Dark Fantasy brand, the FMCG brand has launched a new product in the Indian market, in the line of Lotte’s ChocoPie. 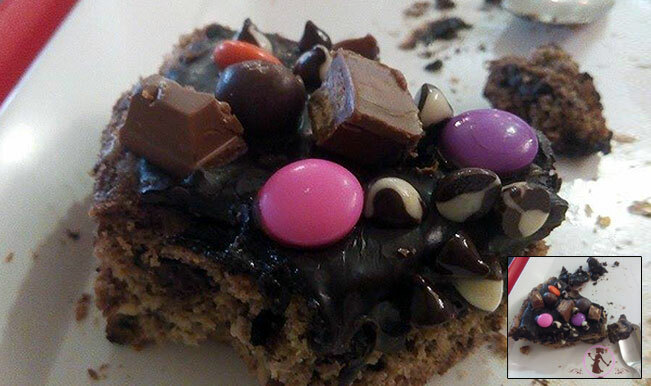 Named as ‘Dark Fantasy Yumfills Cake’, Sunfeast has introduced the new product at the right time. 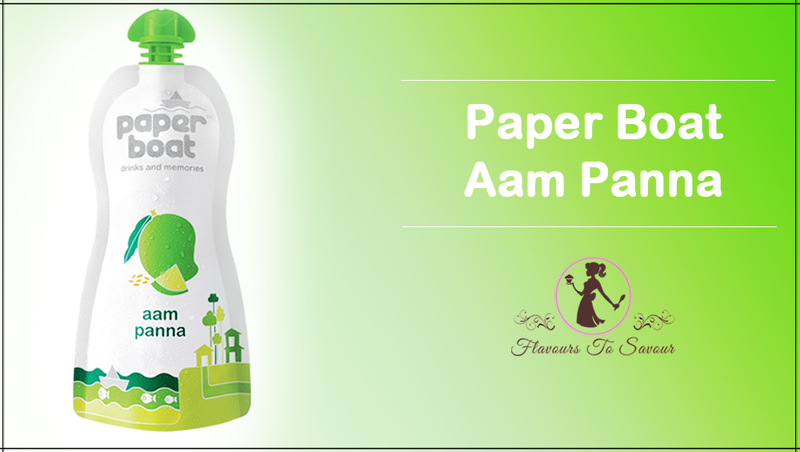 With its pricing, attractive packaging, and with festive season around, the launch seems to be a timely one! Sunfeast Dark Fantasy Yumfills Cake caught my eyes on my recent visit to a nearby supermarket on a weekly visit. It is available in both variants, i.e. 100% vegetarian and egg. Since I loved their other variant – Sunfeast Dark Fantasy Cookies – to the core, I decided to get my hands on these as well. I remember craving for Chocopie in childhood, and now when I saw the Sunfeast version of Chocopie, I could not stop myself and bought it immediately. 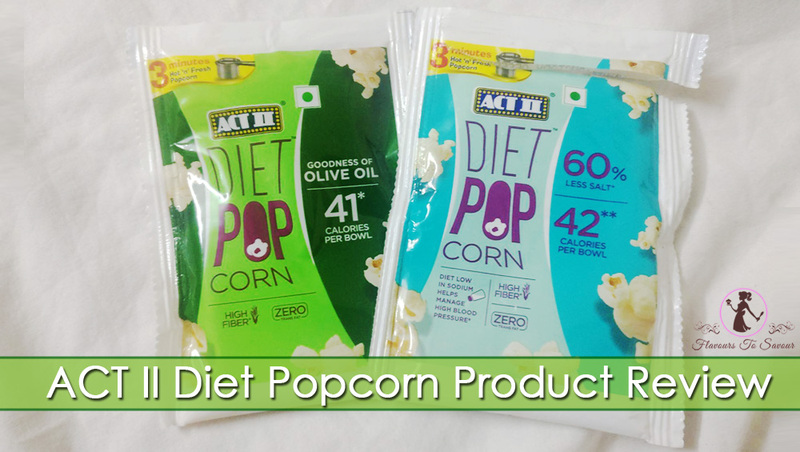 It was available in two sizes, and I decided to try a smaller one, the regular one. 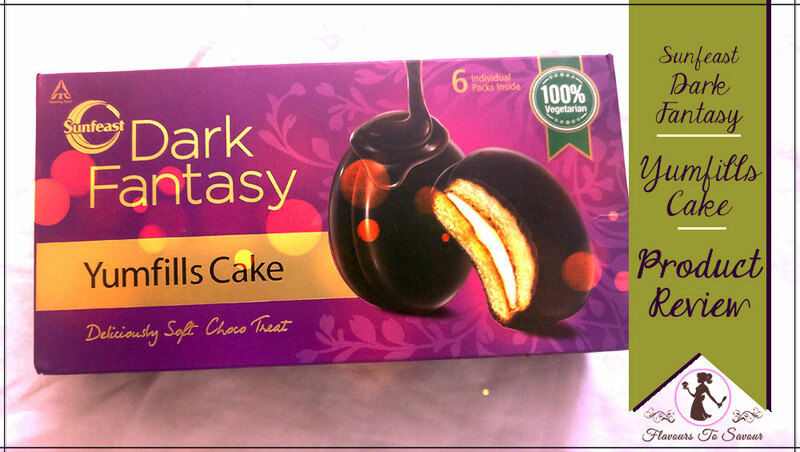 How Does The Sunfeast Dark Fantasy YumFills Cake Taste? 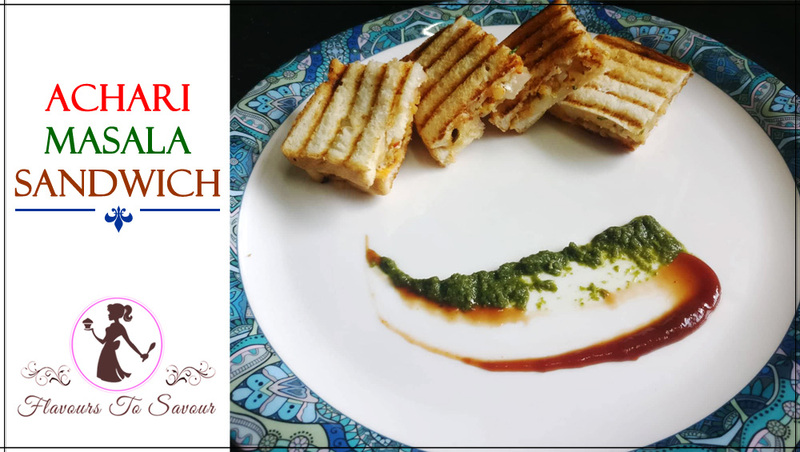 Yumfills Cake is a combo of two luscious pieces of cake-bread that sandwiches a layer of caramel between them. Moreover, it is then coated with a thick layer of Dark Chocolate. It tastes like a Vanilla Cake dipped in Dark Chocolate. 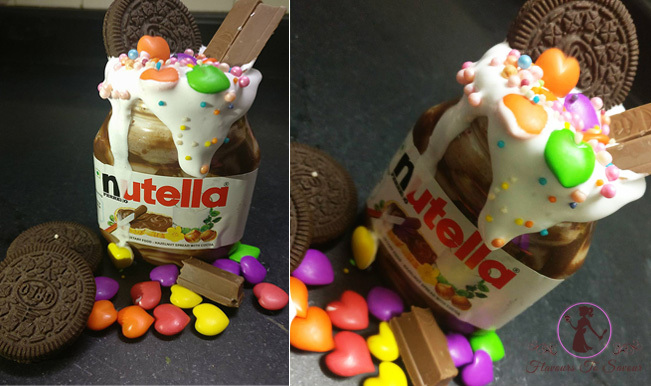 It indeed can be any Chocolate lover’s fantasy! 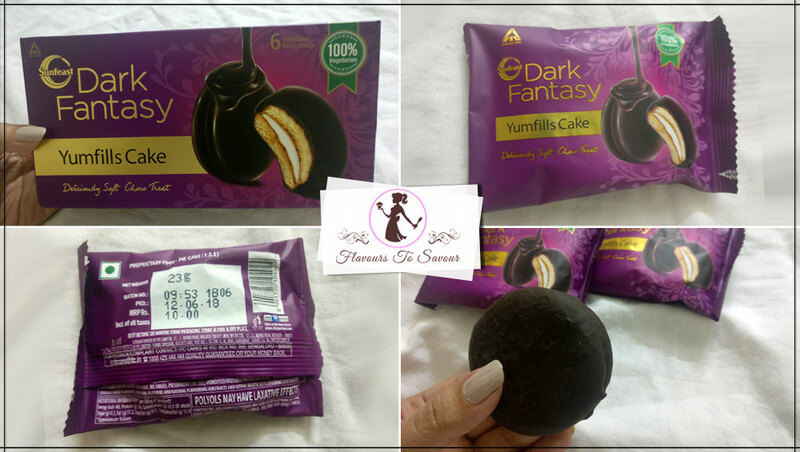 How is the Packaging of Sunfeast Dark Fantasy YumFills Cake? They come in a cardboard box which comprises of 6 packets. The Cakes are double-sealed so that they can be preserved from the weather conditions outside. Sunfeast Dark Fantasy YumFills Cake’s packaging has got very luxurious feels to it. I liked its packaging a lot! With many festivals around the corner, it can be a perfect gift too. Is Sunfeast Dark Fantasy YumFills Cake Value for Money? YumFills Cakes are very luxurious choco cake-cookies, and it retails at a higher price than usual options available in the market. However, if you are a foodie and a chocolate lover, this might be value for money for you. Else, I would not suggest you spend your money on it. You can also get other luxurious chocolate cookies in a way less than this price. Easy Cake Recipe: This Orange Flavour Cake will Soothe Your Dessert Cravings! What Does Food Kritik Have To Say About Sunfeast Dark Fantasy YumFills Cake? Yumfills Cake was a delicious treat for me. Given its higer price tag, one cannot discount the yummy taste it had within. Also, given its luxury packaging, it would surely be a 4-star rating.